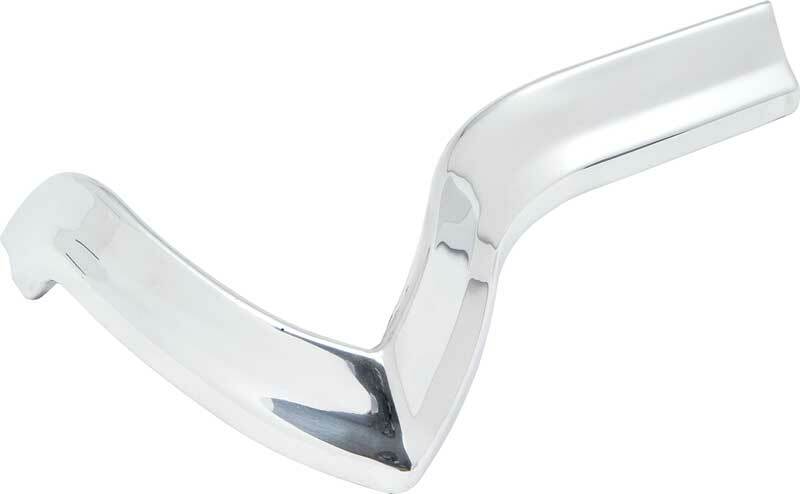 Reproduction of the upper front eyebrow moldings for 1967 models. 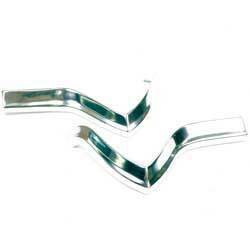 Each molding is designed and contoured to exact specifications for an authentic appearance. 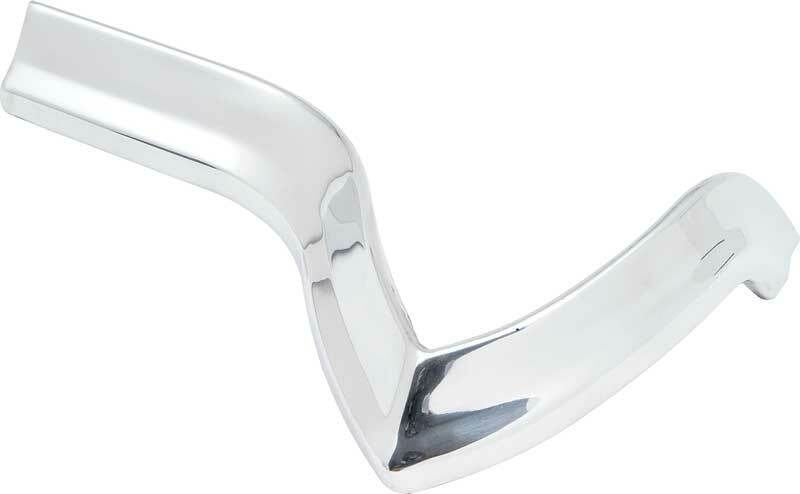 Manufactured in stamped aluminum, molding fits directly above the headlamp on RH and LH sides. Installs on Impala, Bel Air and Biscayne models.